Laws in each state of Australia allow a family member or certain other dependants to challenge a deceased's will. Such a claim is generally known as ether a family provision application or a testator's family maintenance (TFM) claim. Whether a TFM claim is successful depends upon a range of matters – regardless of the outcome however, TFMs can be costly and emotionally debilitating for all parties involved. Historically in all Australian states, a TFM claim could only relate to property that was owned by the deceased on the date of their death, putting certain property – such as trust assets or those owned by a spouse - outside the reach of a TFM claim. In 2005, NSW introduced 'notional estate' provisions, which essentially enable a court to treat certain property that is not legally part of a deceased estate, as being deemed to be included and thereby open to attack by a TFM. 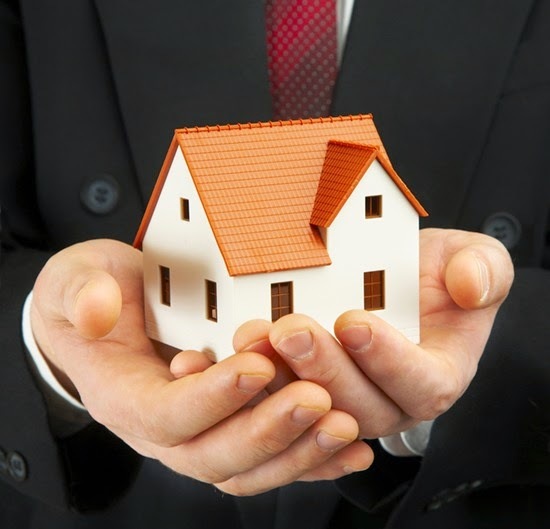 These provisions apply to NSW domiciled persons and any property located within NSW. For property to be part of a notional estate, ‘a relevant property transaction’ must have occurred, which in broad terms requires a positive act or omission that results in property being owned by someone other than the deceased. The offending transaction must have taken place within certain specified times before the date of death of the will maker. All Australian states have been considering adopting similar notional estate provisions to NSW. The only other state to announce their likely approach has been Victoria. In October 2013, the Victorian Law Reform Commission (VLRC) released its final report on Victoria's succession laws, and recommended that the NSW notional estate provisions should not be adopted in Victoria. This said, even otherwise where a state’s succession laws do not include notional estate provisions, there may still be means to attack assets not otherwise forming part of a deceased’s estate, including because of poor planning or due to sham, contrived or artificial transactions.